Absolutely essential for any cook's library. Not a recipe book. 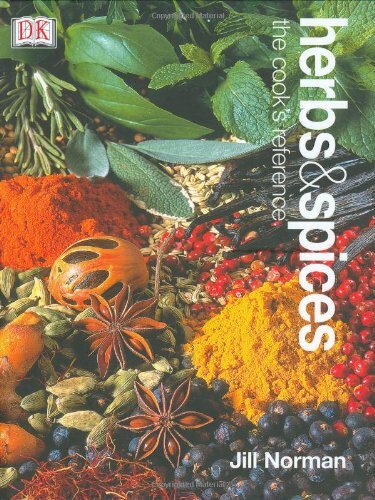 A terrific new guide to preparing and using fresh and dried herbs and spices to enhance flavor and turn ordinary dishes into something specials, Herbs & Spices presents a cross-cultural collection of recipes and detailed information on hundreds of herbs and spices. Organized by aroma and taste, with step-by-step preparation techniques accompanied by beautiful photos, this book encourage cooks to experiment with these healthy and exciting additions to any meal. Bantam Library of Culinary Arts Boxed Set 4 Vols. Bantam Library of the Culinary Arts Boxed Set 4 Vols.